Marketing research company J.D. Power recently released its annual U.S. 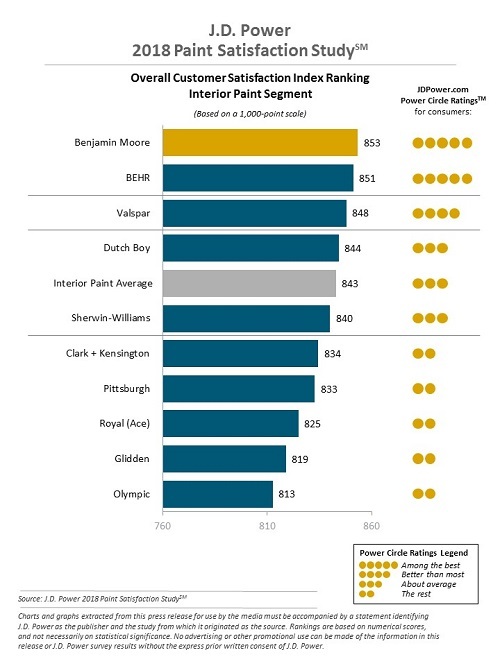 Paint Satisfaction Study, with Benjamin Moore and BEHR topping the lists for customer satisfaction in the interior paint segment. The 2018 study found that sales associate engagement with customers was crucial—satisfaction was significantly higher among customers who spoke to a sales rep at length versus briefly or not at all. Customer satisfaction also led to advocacy and loyalty, with 76 percent of “delighted” customers saying they “definitely will” recommend the brand to others. 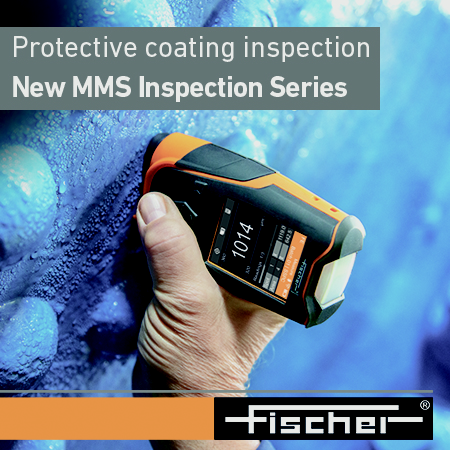 In the interior paint, exterior paint and exterior stain segments, satisfaction was tallied in six areas: application, durability, in-store color displays and printed materials, price, product offerings, and warranty/guarantee. 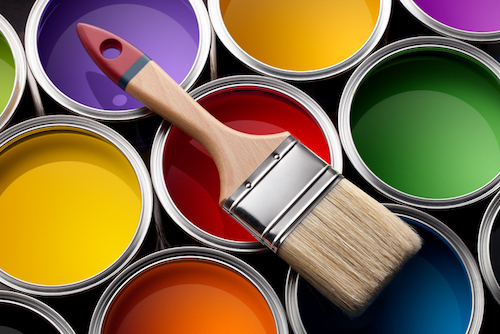 For paint retailers, satisfaction is scored in five areas: merchandise, price, sales and promotions, staff and service, and store facility. For interior paint rankings, Benjamin Moore sat highest in customer satisfaction for reportedly performing well in application, durability, product offerings and warrantys/guarantees. BEHR was a close second, with the strongest presence in in-store color displays and printed materials. Valspar came in third. Benjamin Moore took first place in customer satisfaction for interior paint. Sherwin-Williams ranked highest in customer satisfaction for the exterior paint segment, doing well in application, in-store color displays and printed materials, and product offerings. Benjamin Moore was second, performing highest in the durability and warranty/guarantee. PPG’s Pittsburgh brand came in third. 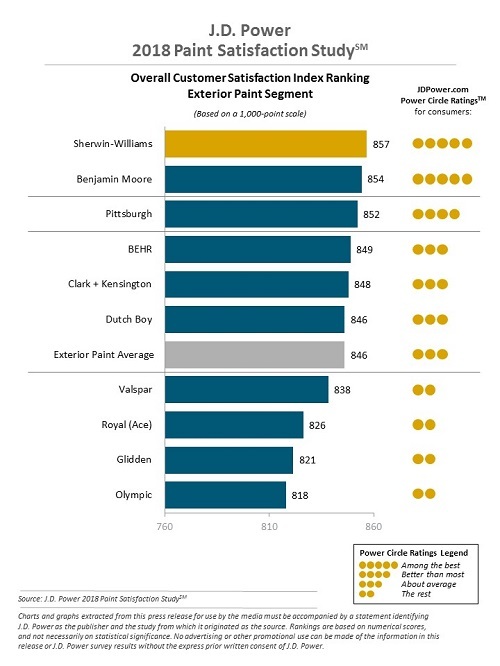 Sherwin-Williams ranked highest in customer satisfaction for the exterior paint segment. Benjamin Moore ranked highest in customer satisfaction for exterior stain, doing well in durability, offerings, price and warranty/guarantee. Sherwin-Williams took second with performing highest in application, in-store color displays and printed materials, and product offerings. BEHR came in third. 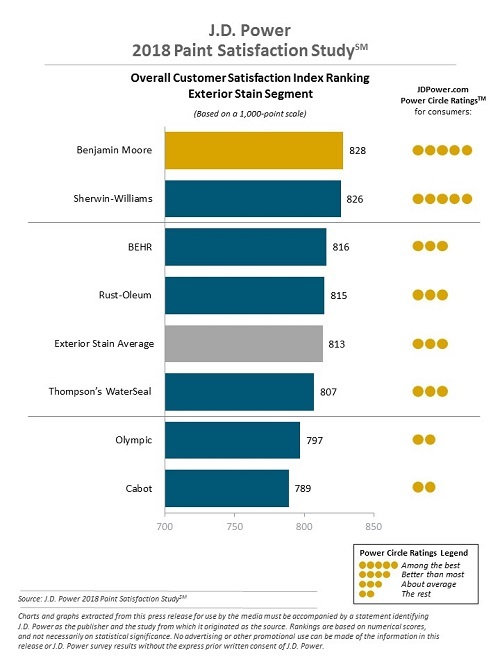 Benjamin Moore ranked highest in customer satisfaction for exterior stain. For paint retailers, Benjamin Moore Paint Stores ranked highest in customer satisfaction, while also performing well in staff and service, merchandise, and store facility elements. Sherwin-Williams took second, with Menards ranking third in staff and service, merchandise, and store facility. 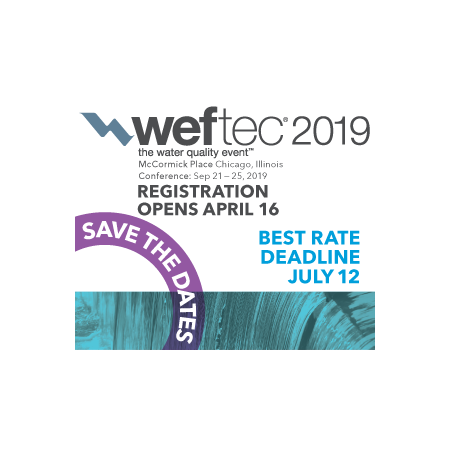 The study was based on responses from 8,144 customers who purchased and used interior and exterior paints, as well as exterior stains, in the last 12 months. Benjamin Moore all the way! !